Paris Las Vegas is a hotel and casino located owned and operated by Caesars Entertainment, themed after the city of Paris, France. 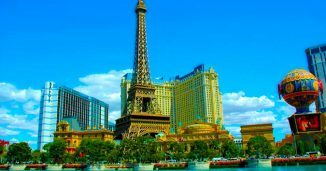 Located right across the street form the iconic Fountains of Bellagio, Paris features stunning European architecture, romantic dining hideaways and a 541-foot tall replica of the Eiffel Tower. Walking through the Paris Hotel & Casino feels like you’re taking a stroll down a French street when you are in a hotel in the middle of the dessert. 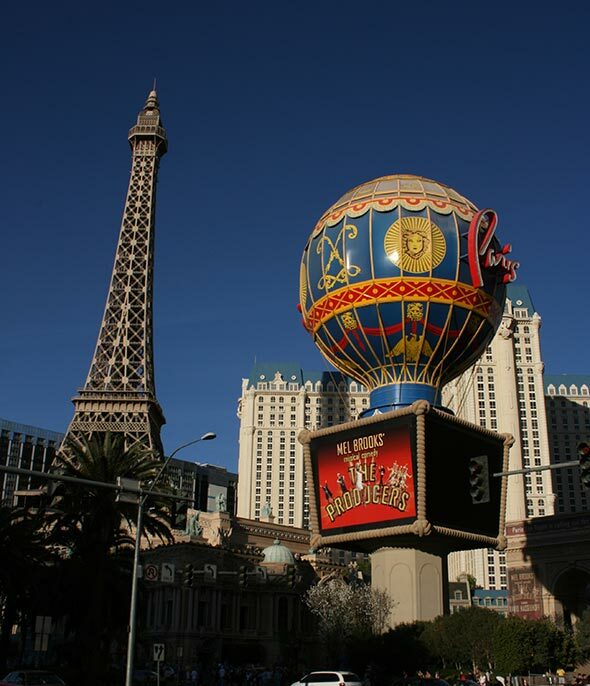 The Paris features a number of five-star restaurants and is centrally located within walking distance to multiple casinos including a world-class mall. 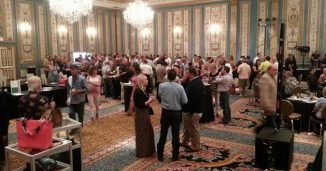 The Western Roofing Expo focuses on the western region of the United States and the specific needs that roofing and waterproofing contractors face in those unique areas of the country. FreedomFest is an annual festival where free minds meet to celebrate great books, great ideas, and great thinkers in an open-minded environment.